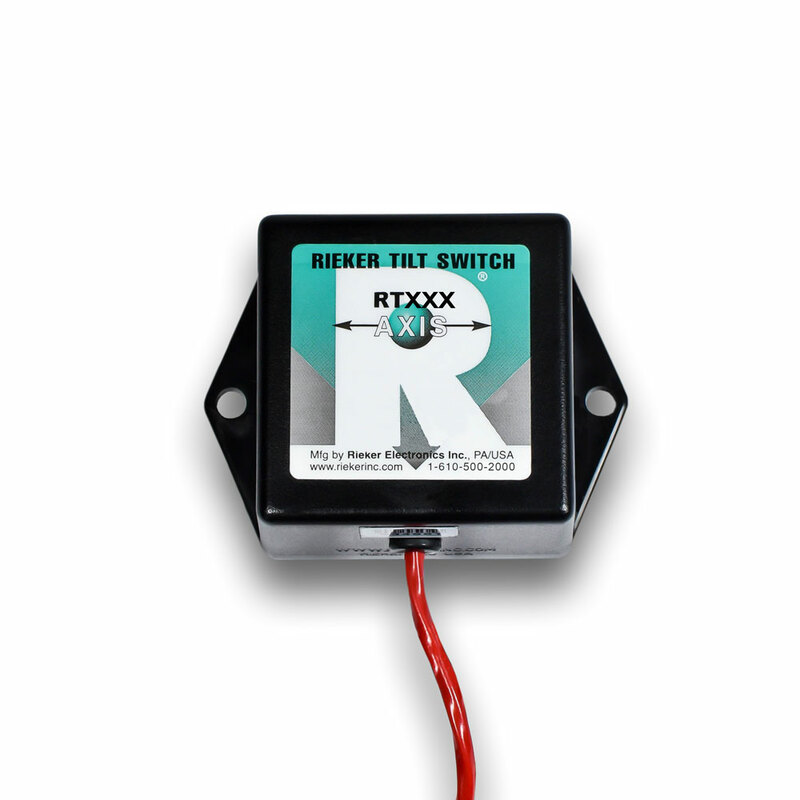 RT Tilt Switch Slope Alert - Rieker Inc. 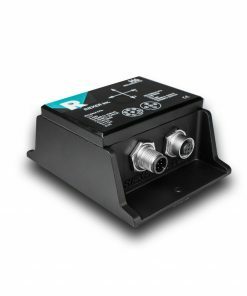 The RT Tilt Switch Slope Alert is a single or dual axis tilt switch. 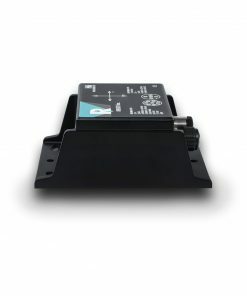 If you would like a customized Tilt Switch Slope Alert give us a call! 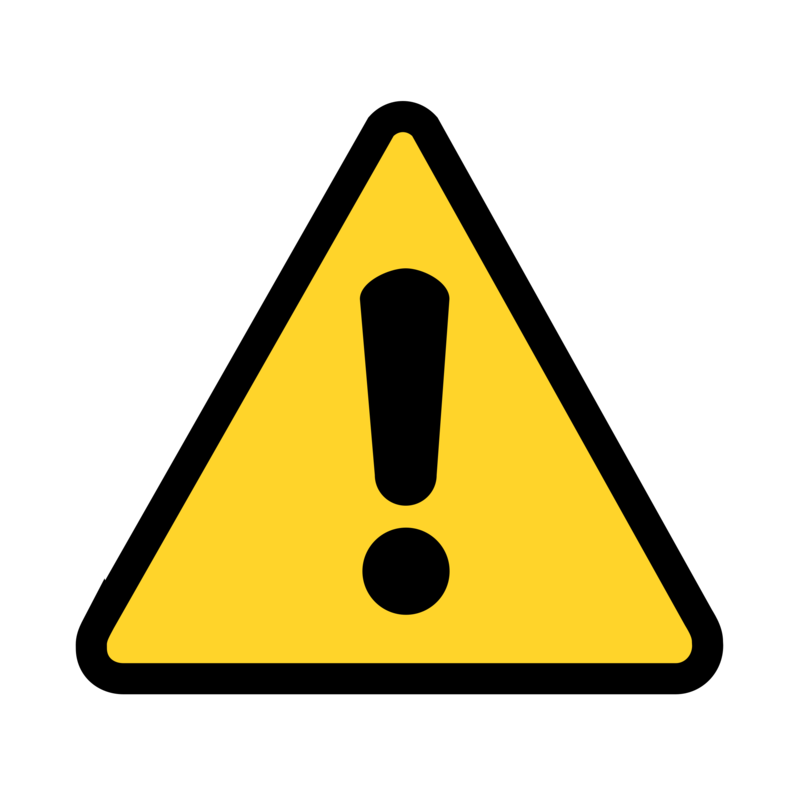 SlopeAlert is a reliable, low cost solution for determining in-range and out of range tilt conditions. Originally designed for off-road, in-motion vehicles and equipment that operate in high vibration/shock, rough terrain environments, it is well suited for any application where tilt angle needs to be limited. Our RT series Tilt Switch Sensors are available in off-the-shelf and custom configurations. If you have any questions give us a call!